Winter is my best season of the year for no other reason than the fact it allows you express your style in many ways, most especially through jackets and coats. In this season, many rules can be destroyed and it allows you get creative and daring by expressing your own personal style. 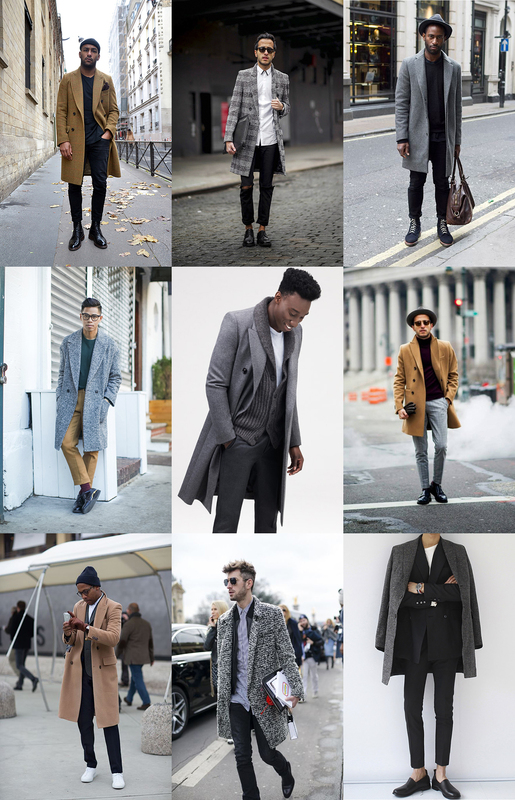 The overcoat has become my new-found love as it is extremely comfortably and can be paired with almost everything. 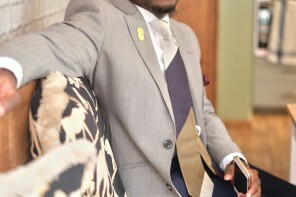 One thing I also love about it is the fact that it’s a very sophisticated part of any attire. However, one major problem I still have with young gentlemen is the lack of acceptance of the overcoat to their wardrobes. 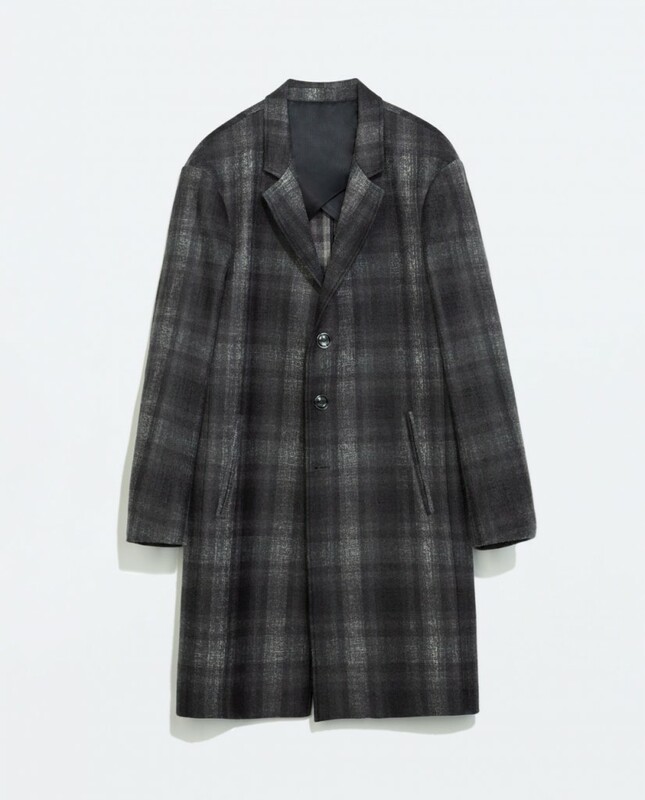 I do know that many see it as an extremely formal coat and can only be paired with formal wear or can only be worn to formal occasions like work and meetings. If you truly want to become the modern gentleman, why abide by such rules and beliefs? The true art of fashion isn’t repeating what you see on runways or icons but reinventing it to suit your occasion and personality. 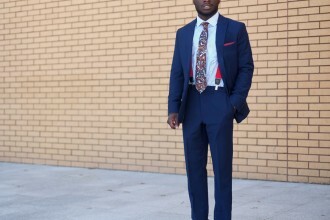 This article is focused on those people who aren’t in the corporate world or are yet to enter such environment that requires you to wear them with suits or smart casual outfits. Lets begin by focusing on the colours, patterns, style, shape and materials. 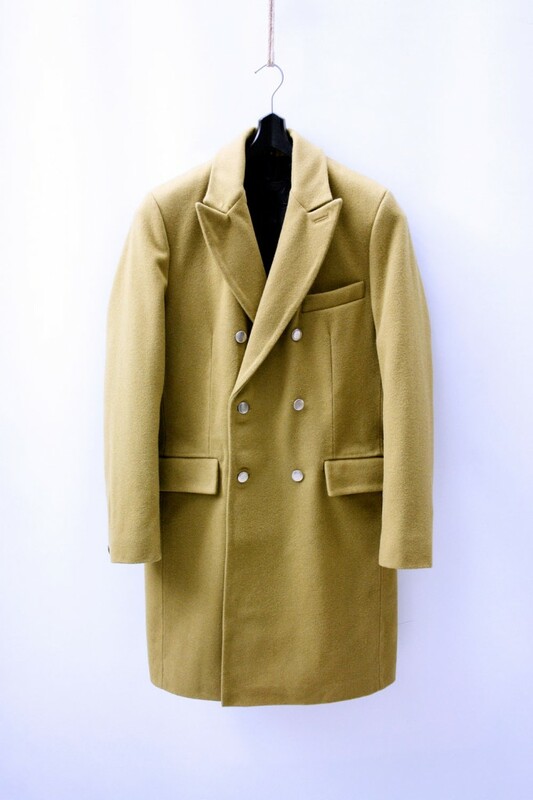 The traditional and safe colours for such coats are the usual black, navy, dark grey and brown. 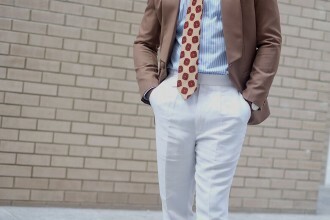 You usually get them in plain, check or plaid patterns and are usually very long and shaped in a way that allows for a strong postural figure and to accommodate extra layers beneath such as suit jackets and more. 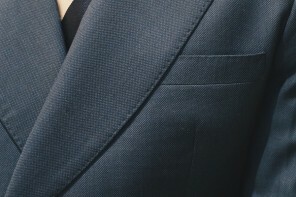 They are usually three levelled single buttoned or 6 button double-breasted and of notch lapel/peak lapel. 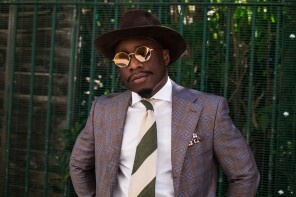 However there are many new styles that defy this ancient way of looking at overcoats so lets highlight a few ways to smash these rules and embrace the features of a modern gentleman. Ensure you reach out for a dynamic coat that can add a good touch of character to whatever you pair it with, especially when you are aiming for a very relaxed look. Be aware of the latest coat style trends. 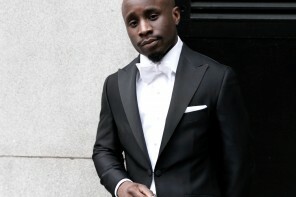 These include two buttoned coats or double-breasted coats with prevalent lapels. I recommend you expand your options from the obvious colours, patterns and styles. 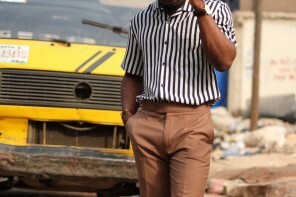 Try going for colours like oxblood, military green, camel and sharp blue. 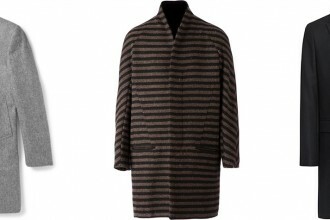 Bring out the subtle and contemporary patterns to portray a different look to the overcoat. A few of these include stripped, split colour, houndstooth and so on. You also want to make sure the fit of a coat is perfect! And I stress this because you can easily go wrong with and end up looking like you are wearing your granddad’s coat. Another extremely importance choice is to have a rough idea of the layers under the coat so you know the right fit and style to purchase. (Some coats are now designed for the thinnest layers while some still accommodate strong layering without compromising style and fit). A great choice when aiming to use colours to brighting up your look and give it a spark of energy. Without compromising your style, this look gives you an effortless relaxed feel with a sense of seamed elegance with the tonal match of the top and bottom. The contrasting gloves which can be placed in the coat chest pocket can be used as an accessory. 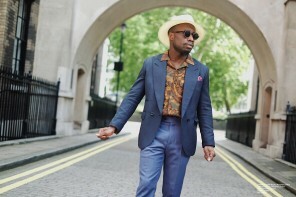 Preferably for those who own more suits than anything else and need a way to break them down, suitable for more relaxed and comfortable occasions. Who says overcoats cant be worn with joggers? Pull out your stylish joggers and pair them with a cable jumper and slip-on trainers. Perfect for a weekend stroll or meet.